La Practilonga at Artís Coffee! Hello Bay Area! On September 6th we have a new place to dance!!! 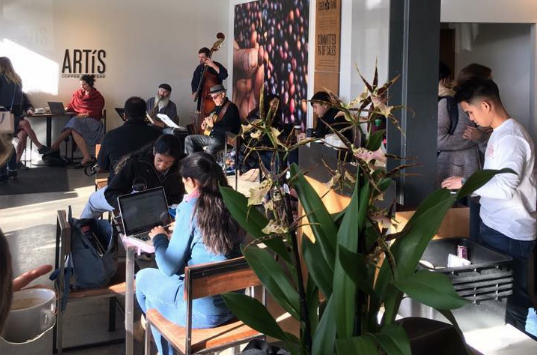 On the first Thursday of every month, we will be dancing at Artis Coffee! 6-7PM Luz Castiñeiras & Diego Lanau will teach tango to all levels. Diego is a professional dancer and instructor. 7-9PM We’ll dance, have fun and get the chance to enjoy empanadas, alfajores and of course coffee!